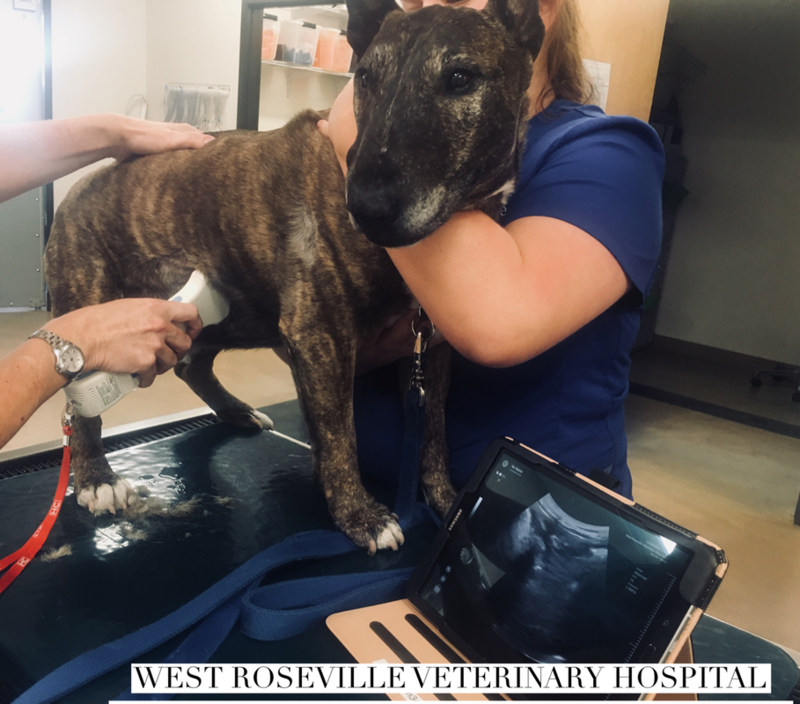 At West Roseville Veterinary Hospital we have digital radiographs and an ultrasound that can provide our doctors and specialists with diagnostic tools to help your pet. We are partnered with Veterinary Medical Imaging who offer accessible advanced diagnostic imaging to veterinary hospitals and to elevate the diagnostic imaging. We have a great partnership with our local surgeon, Dr. Robert Runyan. We are proud to have him perform our more advanced orthopedic surgeries in our hospital. We are partnered with Dr. Brian Mackie who is a mobile cardiologist who works together with our doctors to provide the best care for your patient. He offers consultations and echocardiograms to patients at our hospital. Our team understands how difficult this decision can be to say goodbye to your family member. We offer our euthanasia services to our established clients and are there for them during this end of life process. Many forms of grief are entirely reasonable in the wake of the loss of a beloved pet. For support dealing with the loss of a pet, call the ASPCA Pet Loss Hotline at (877) GRIEF-10. In our continuing efforts to offer the highest quality care, we provide a wide range of surgical procedure for our patients. From routine surgical procedures, like spay and neuter, to more complicated surgeries.